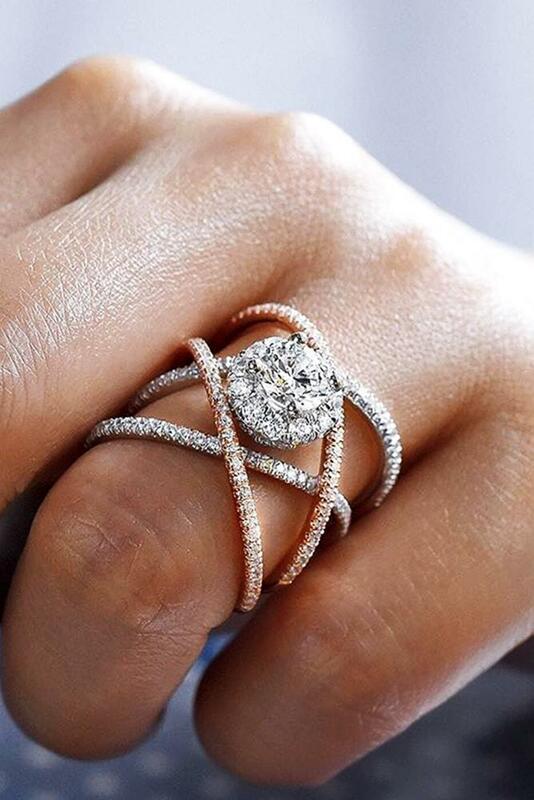 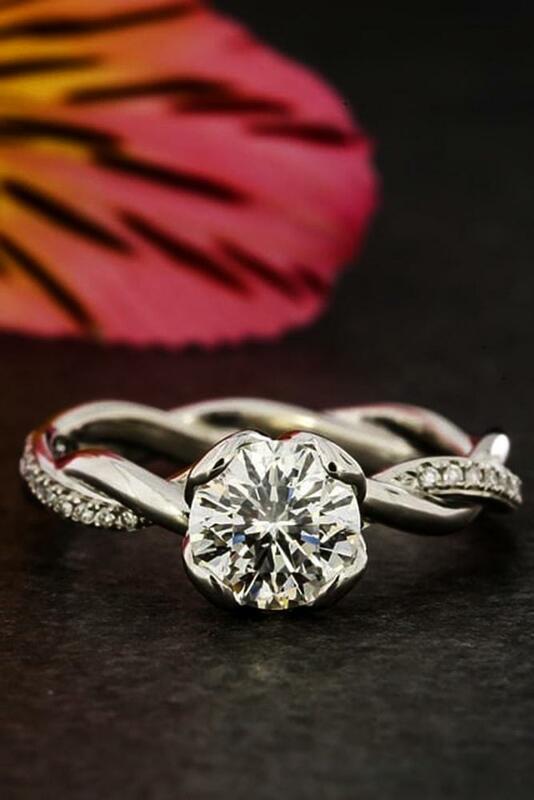 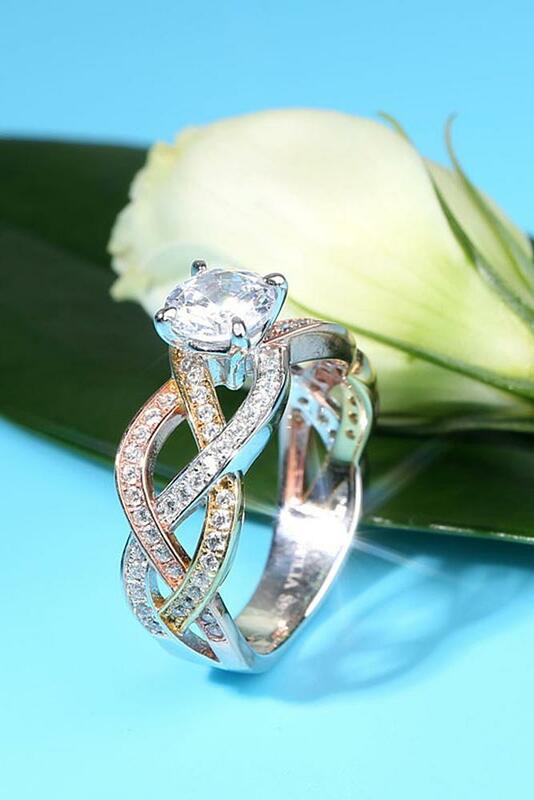 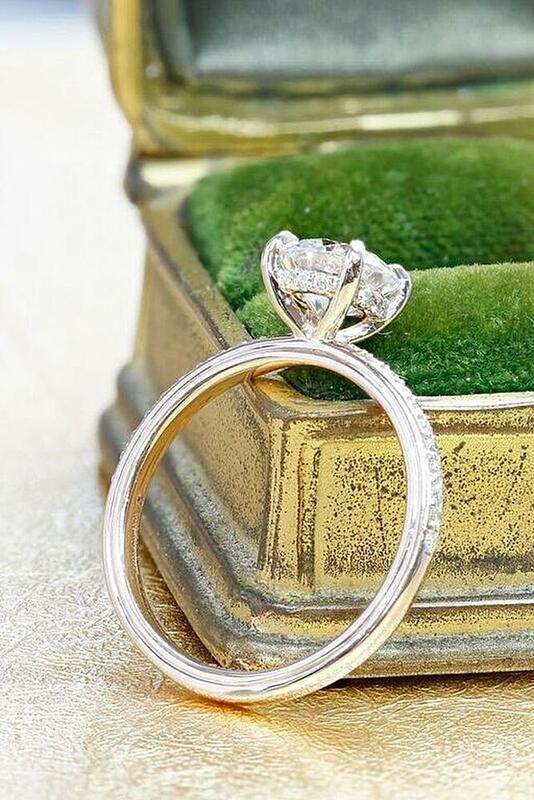 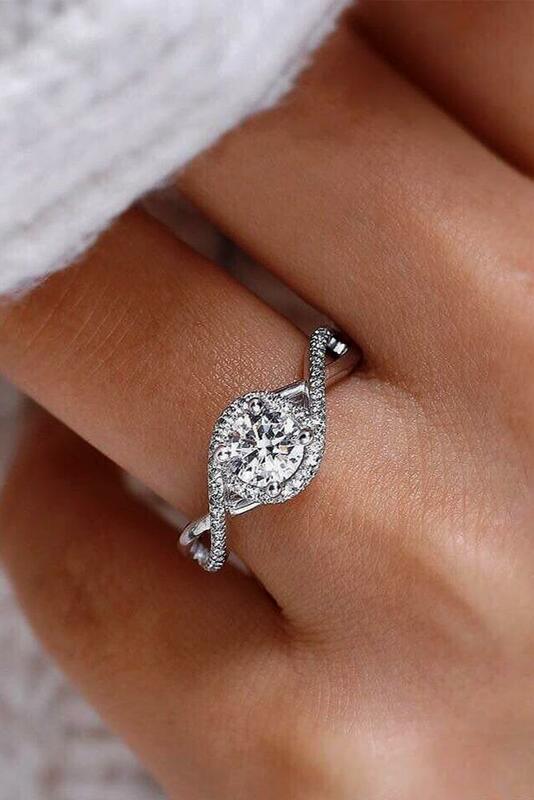 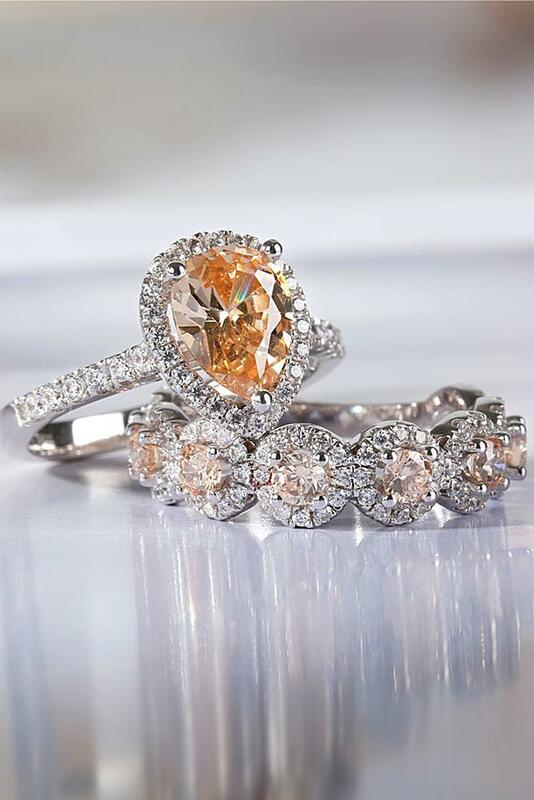 Engagement rings styles include so many inspiring designs and different shapes! 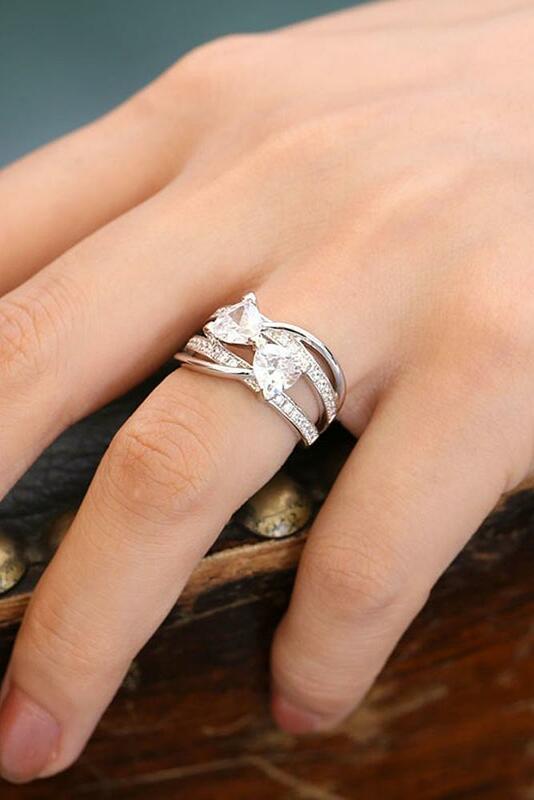 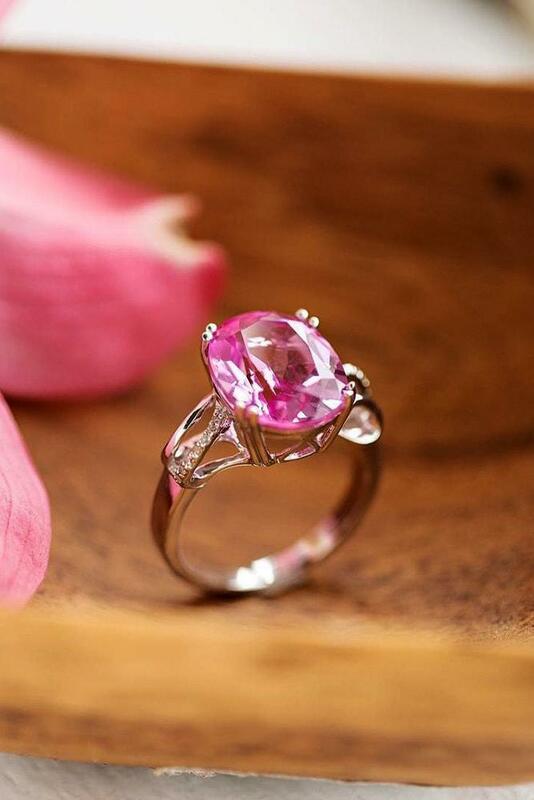 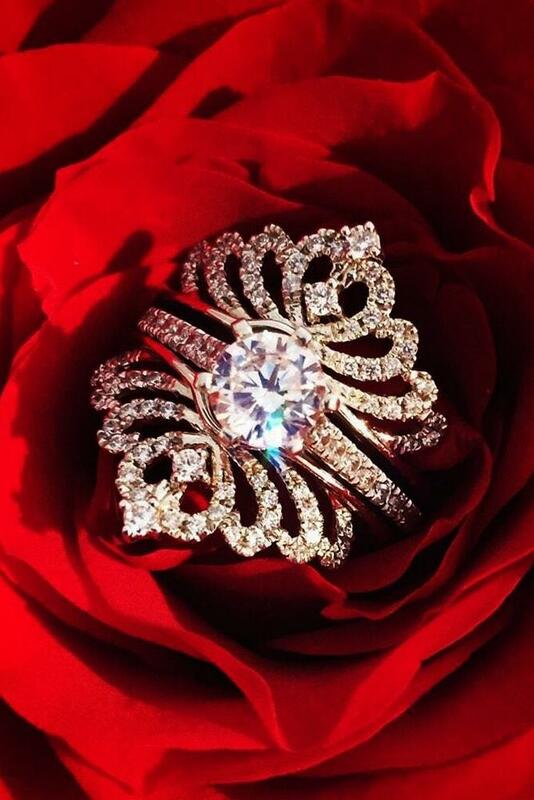 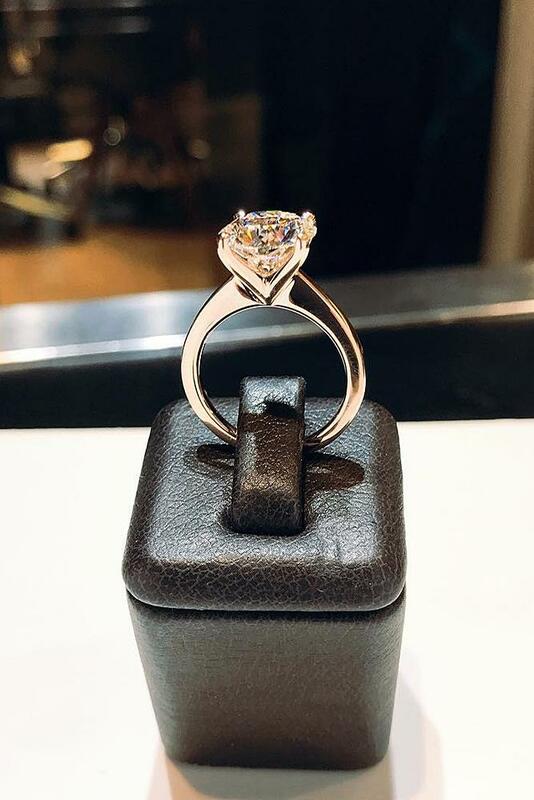 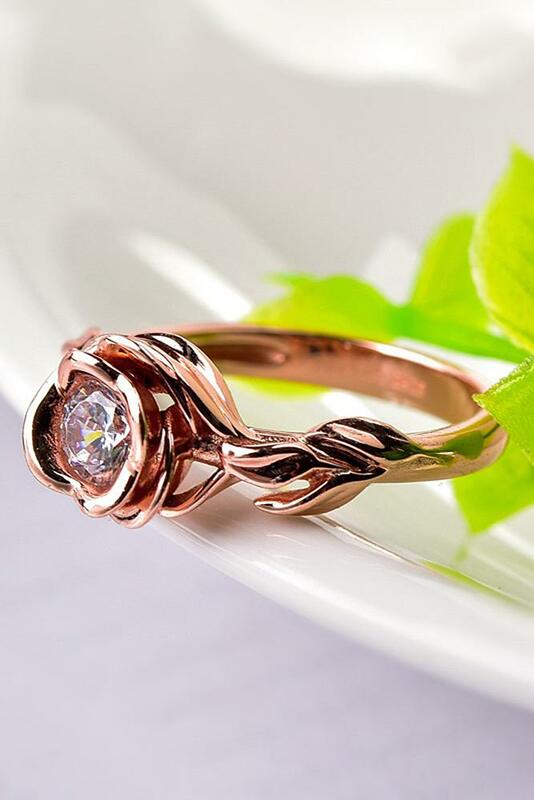 Your engagement is a special day in your life and engagement ring must be just perfect for you. 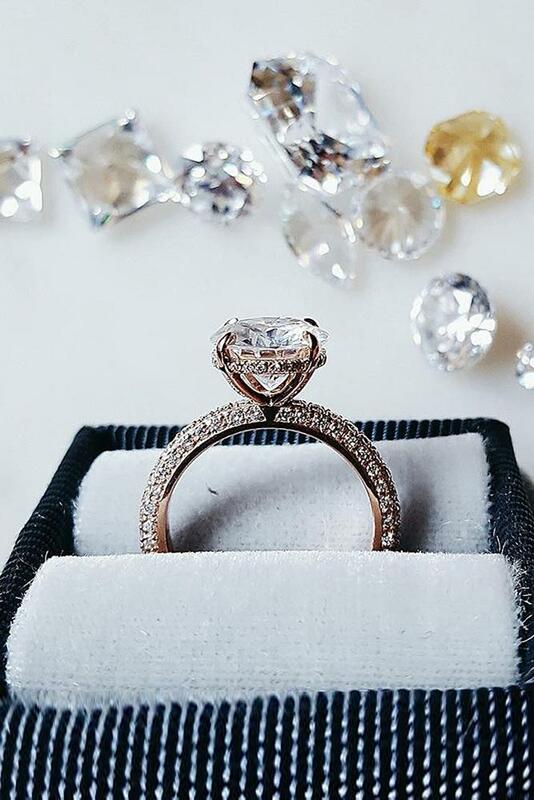 Jewelers propose different rings styles which will fit every bride. 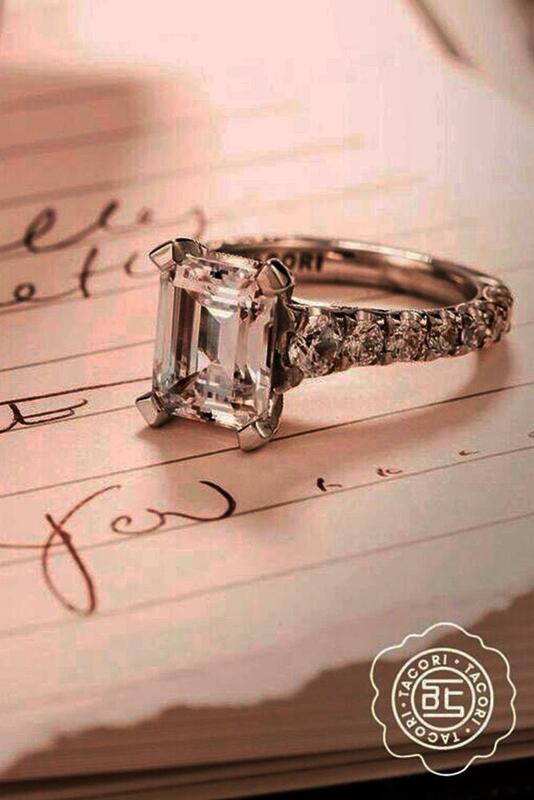 Are you a romantic girl? 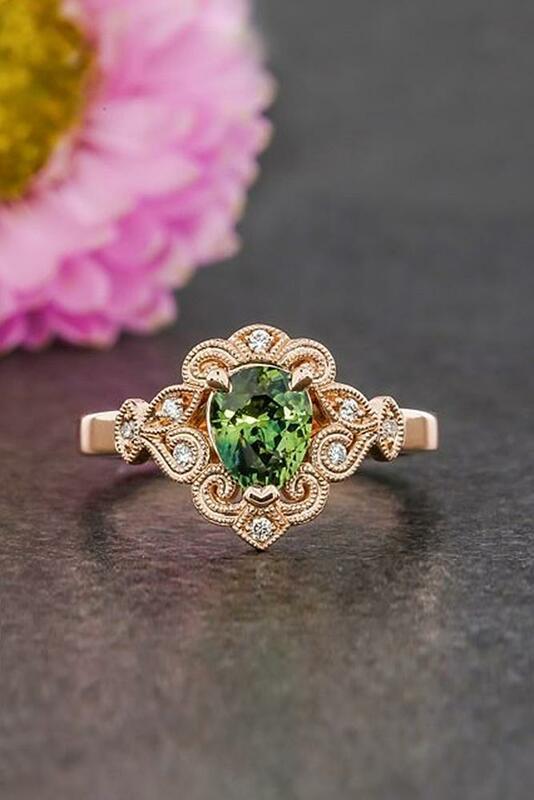 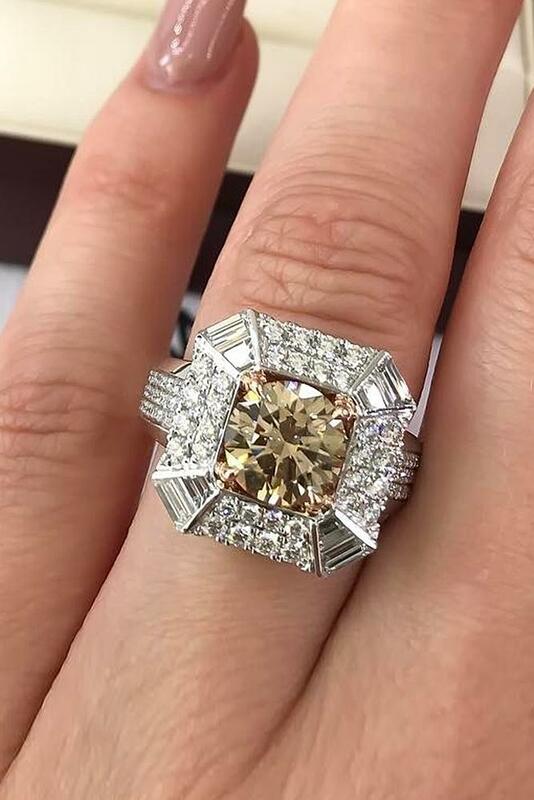 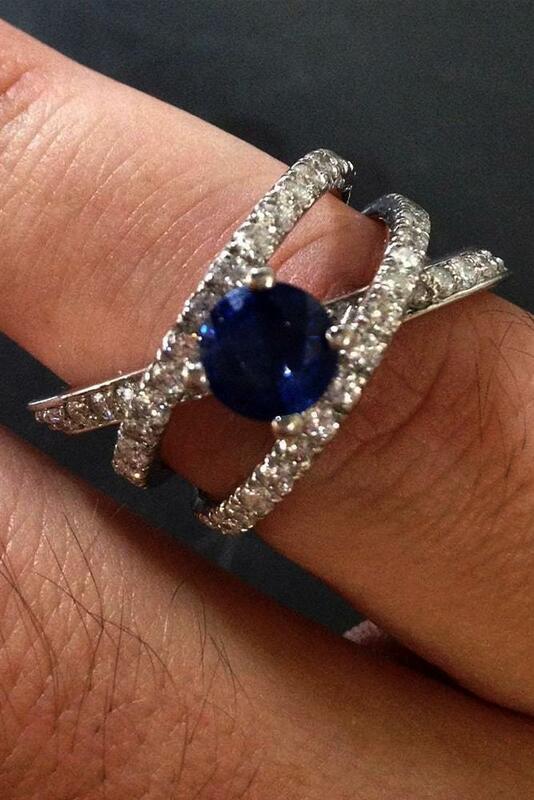 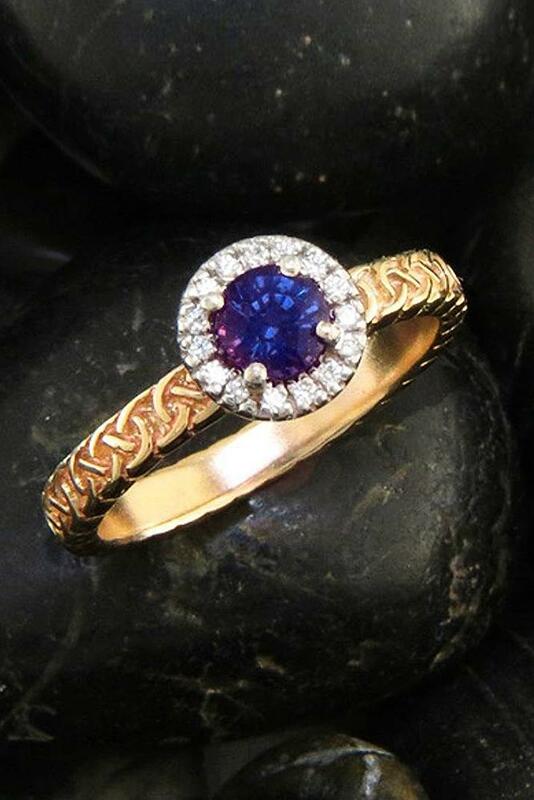 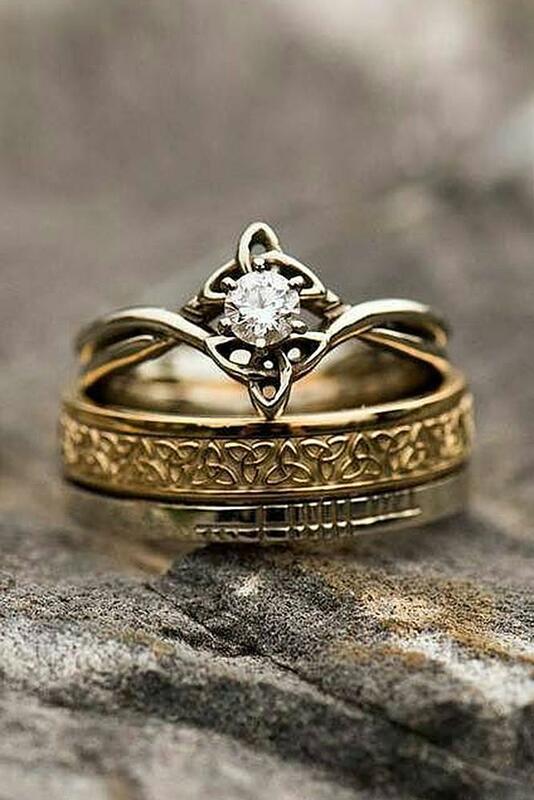 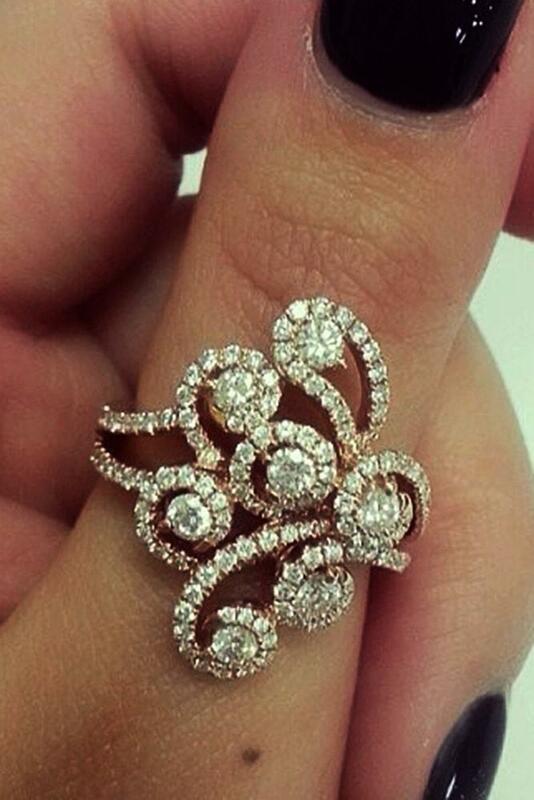 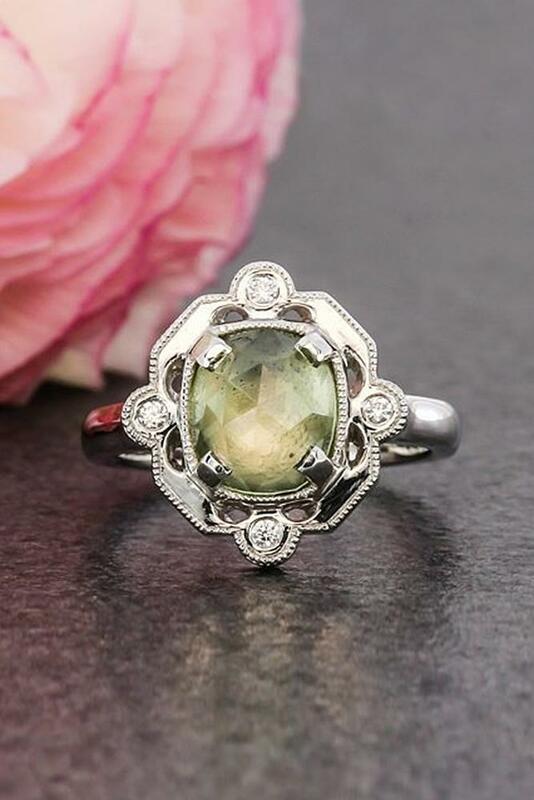 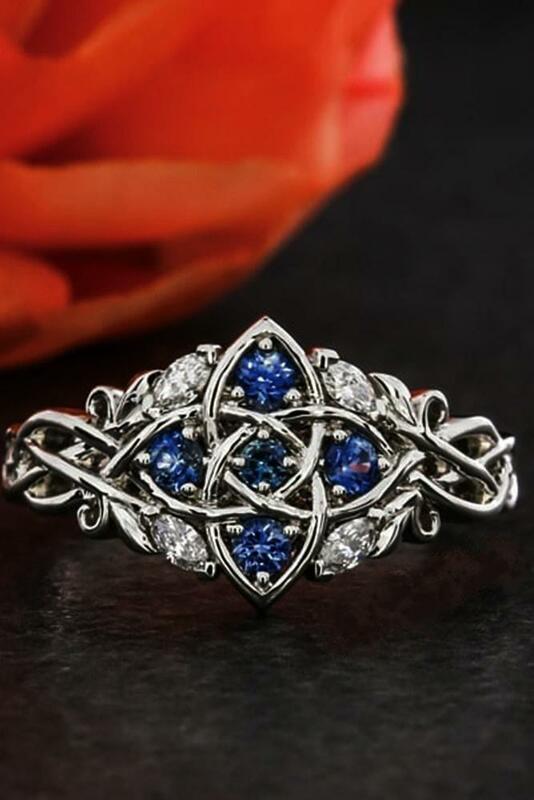 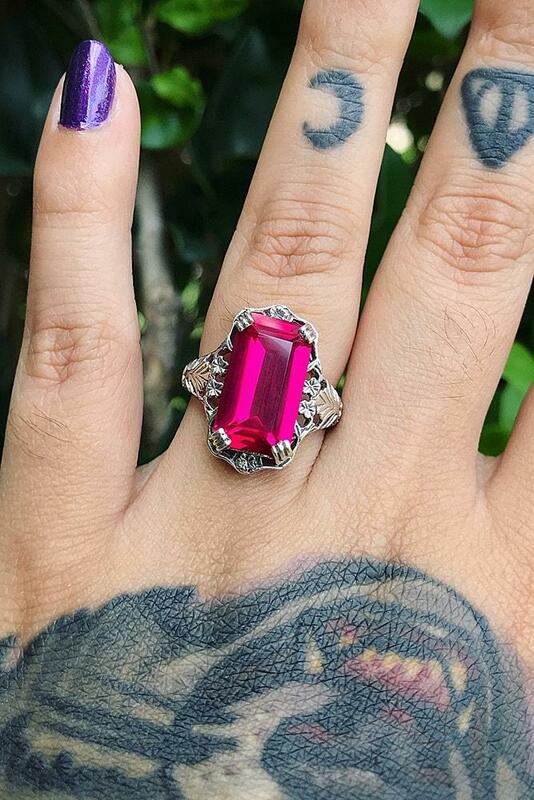 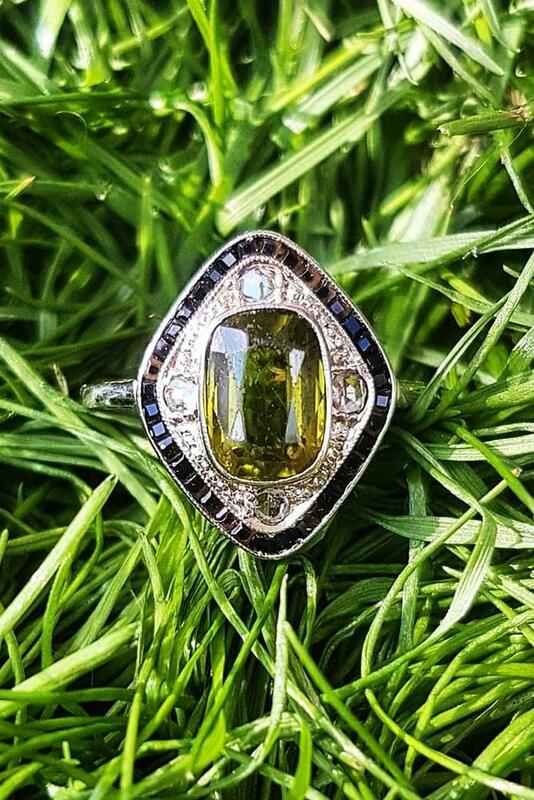 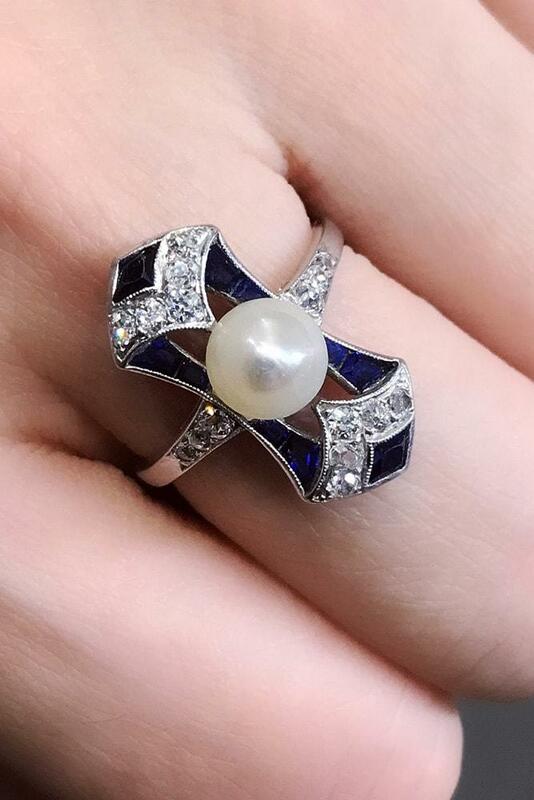 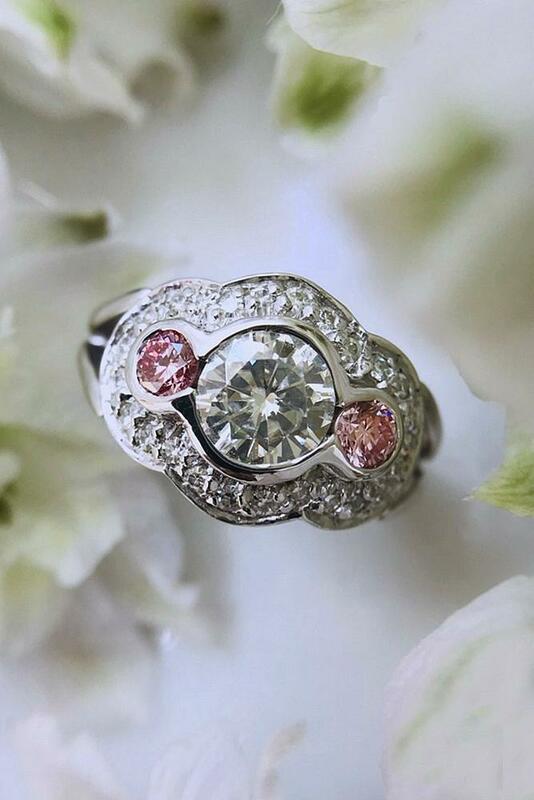 Choose a beautiful vintage ring or gorgeous cathedral ring. 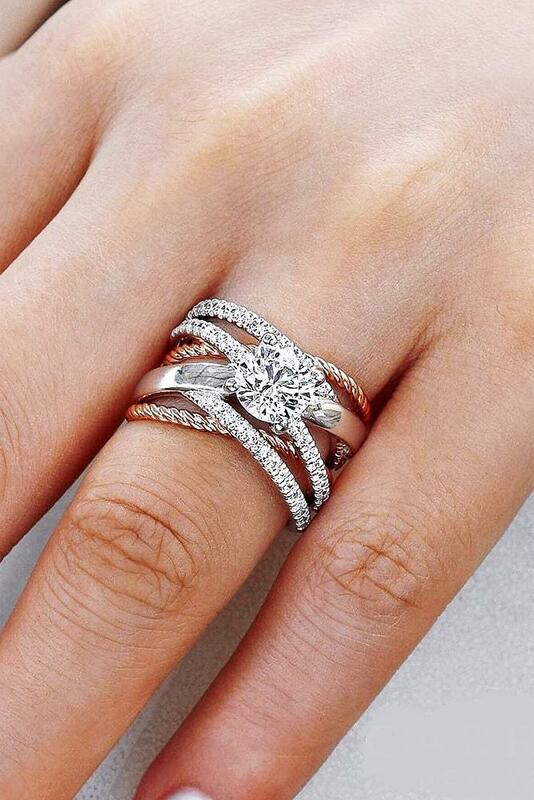 If you are in love with classic – simple engagement rings are the perfect choice for you. 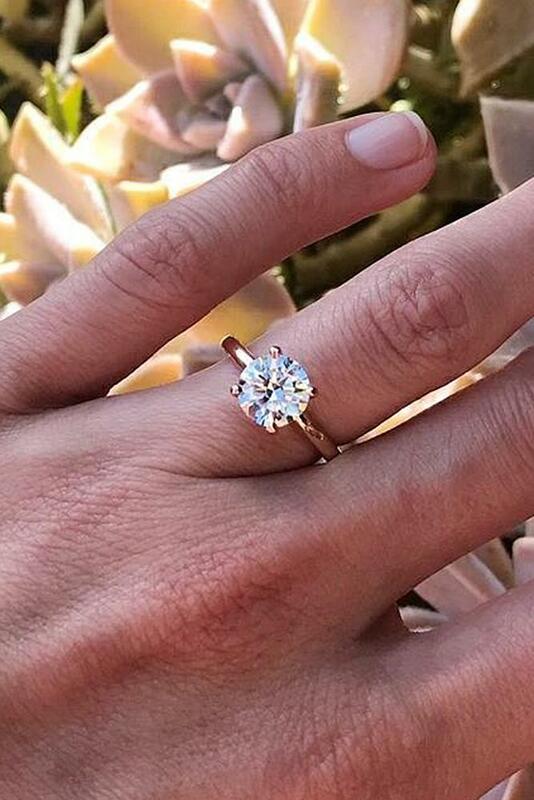 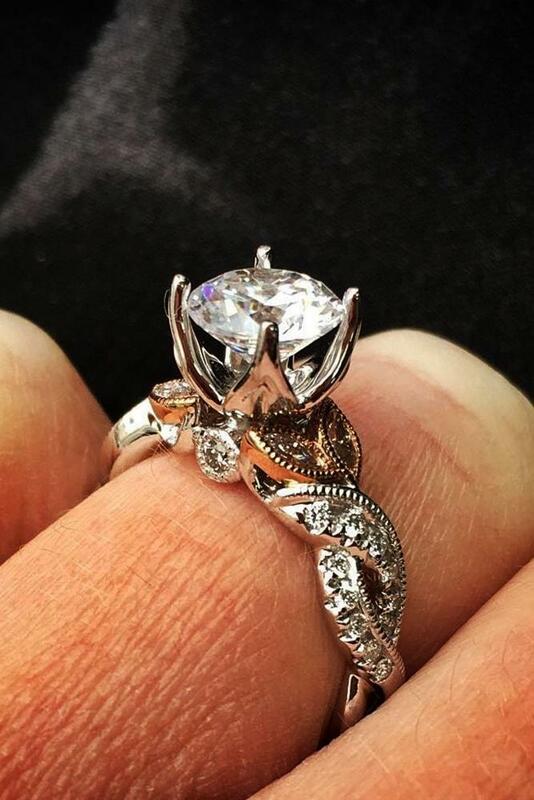 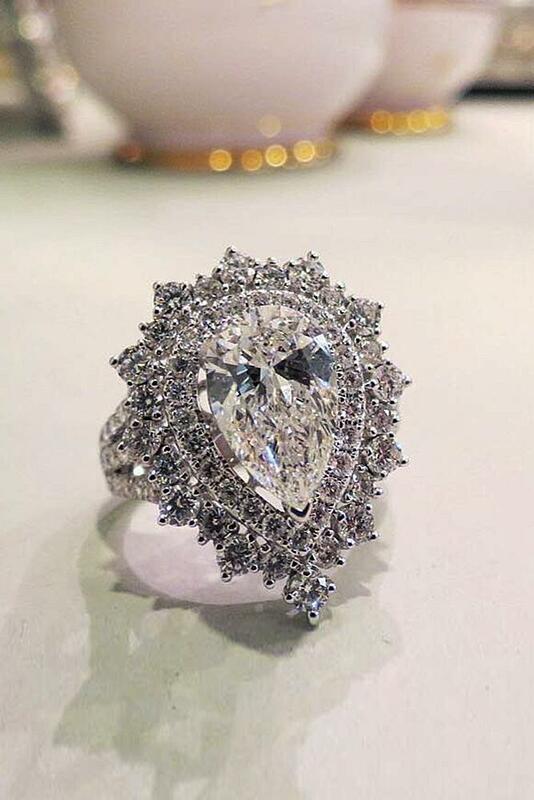 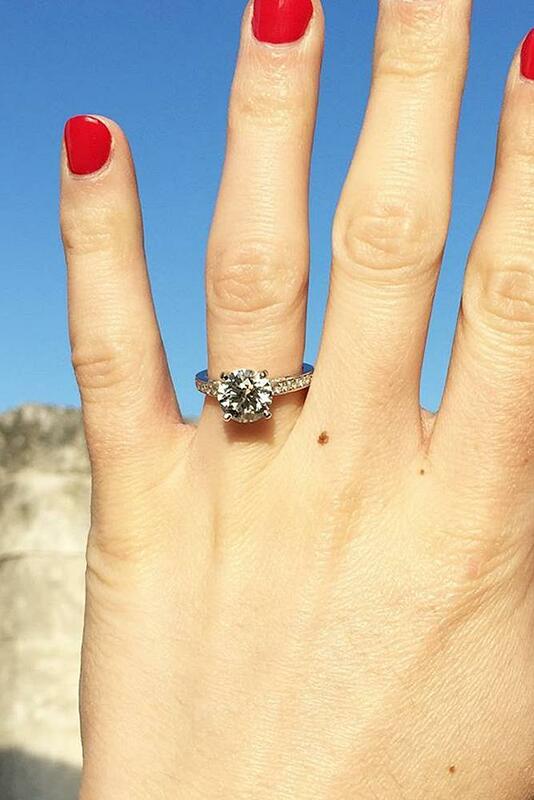 And, as always, unique engagement rings – for brides, who like something special. 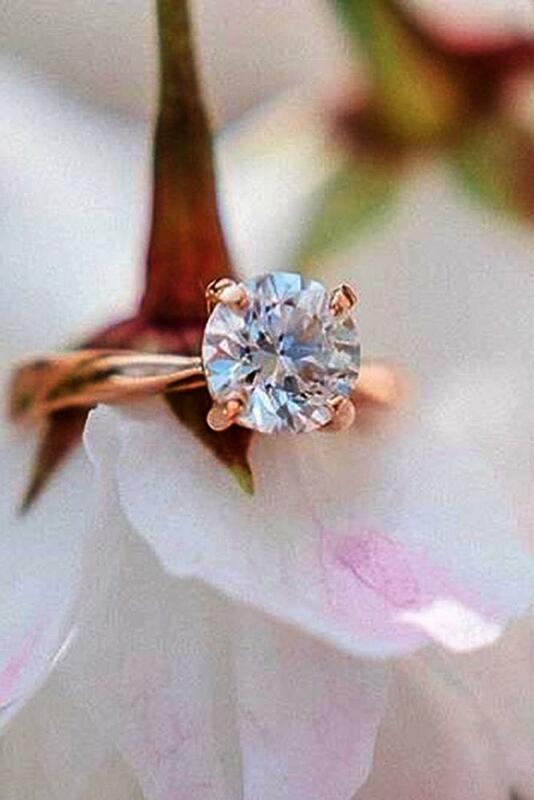 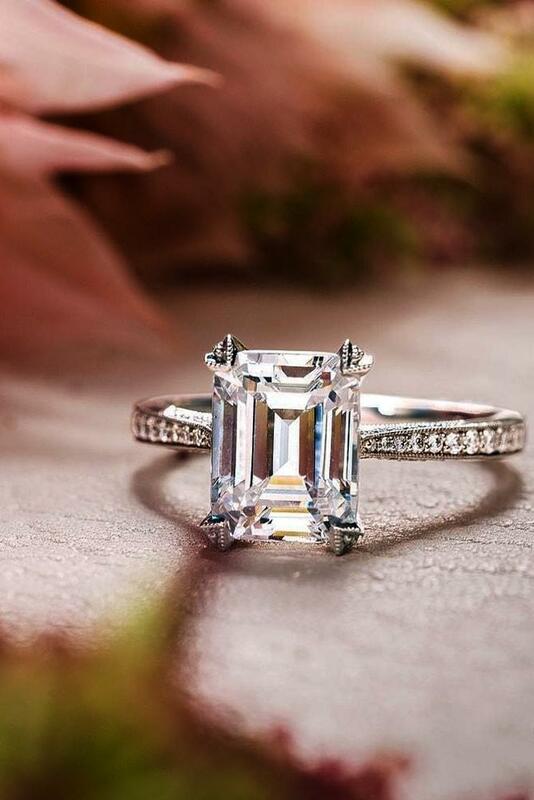 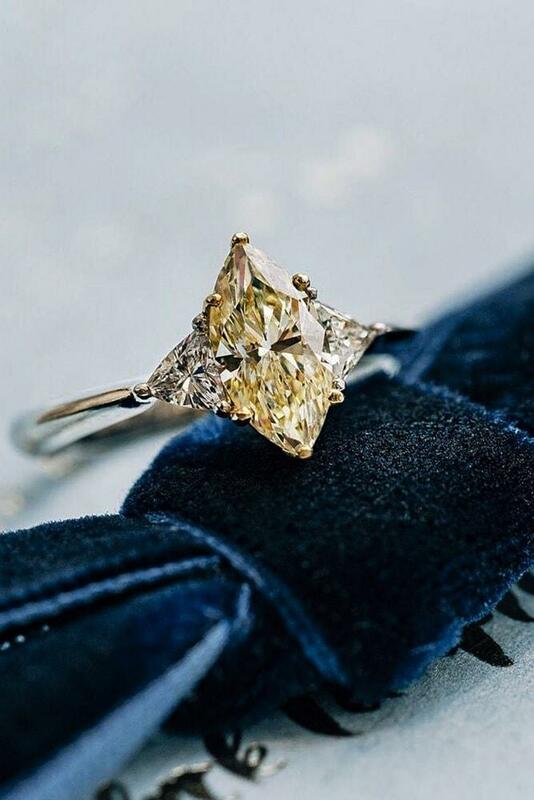 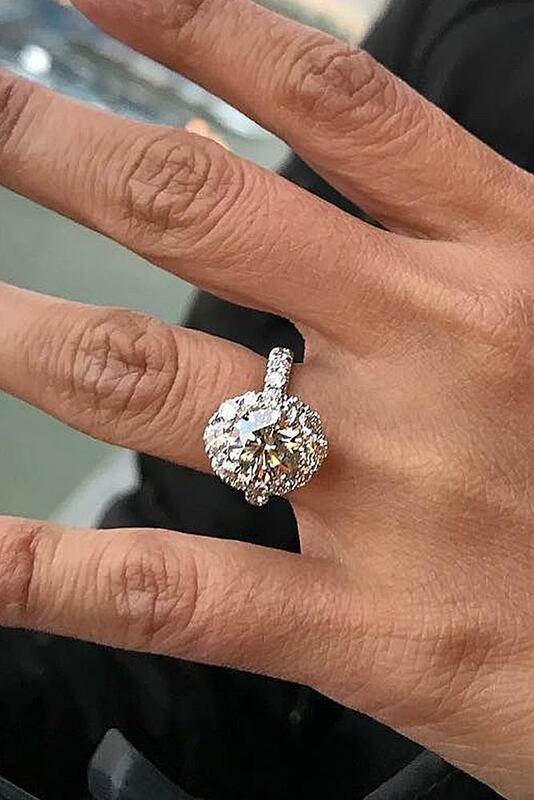 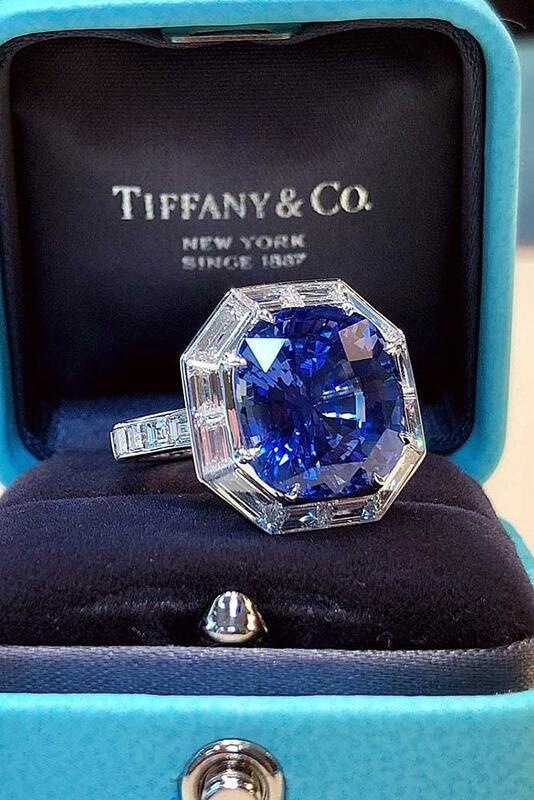 Looking for an inspiring engagement rings ideas? 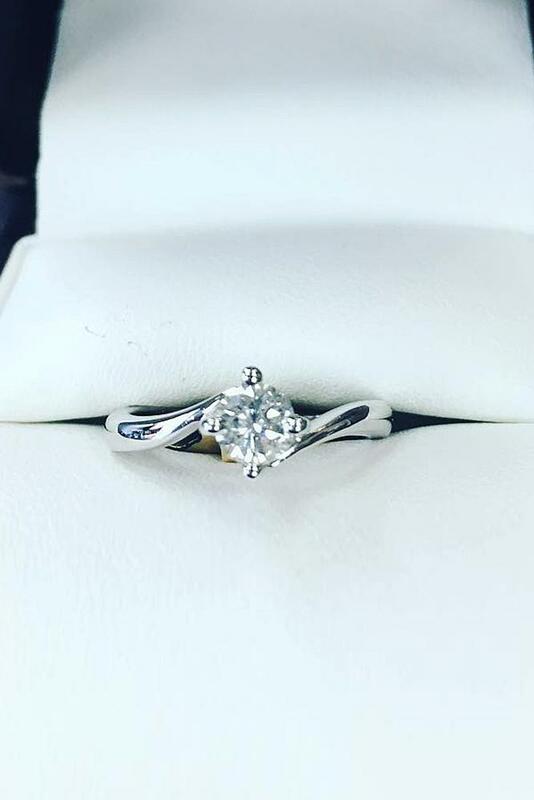 Read the post we’ve done for you!